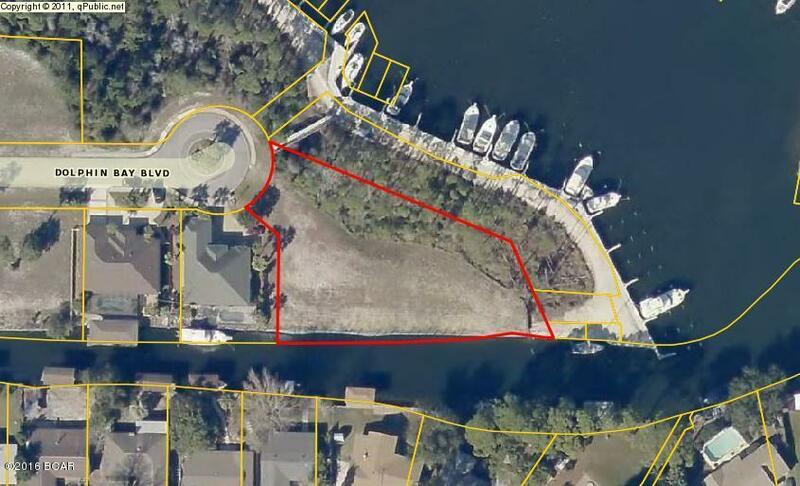 Largest canal front lot located within the gated waterfront community ''Dolphin Bay''. 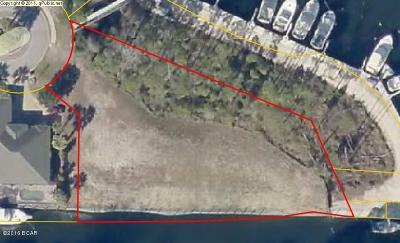 Lot has new 240+-feet of seawall; cleared and ready for build; and contains .81 acres of land area. 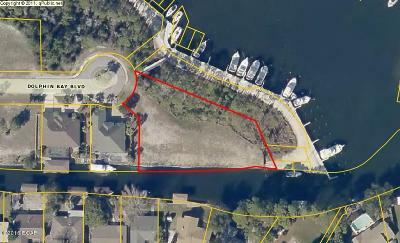 Owner of the LLC is a Licensed Real Estate Agent. Call for details and survey.